Rock wool products can be divided into rock wool board, fire-resistant rock wool board, waterproof rock wool board, aluminum foil rock wool board, high-density rock wool board, rock wool insulation board, and colored steel rock wool board, rock wool felt, rock wool felt with wire mesh, rock wool tube, waterproof rock wool tube, fire proof rock wool tube, aluminum foil rock wool tube. 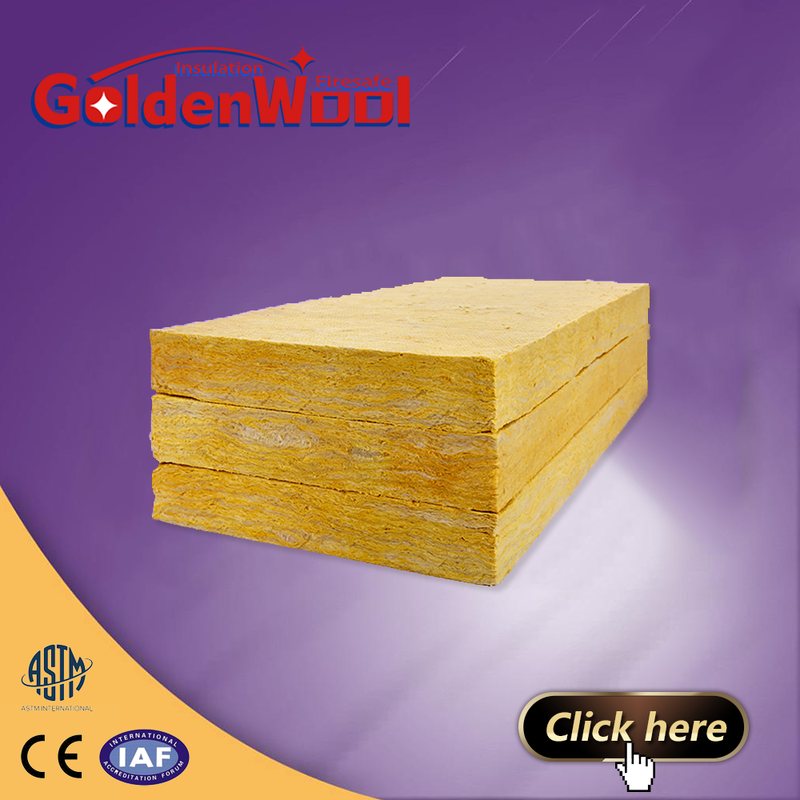 The application of rock wool board is relatively extensive, industry, construction, shipbuilding, agriculture, cold storage engineering and other aspects. 1. Industry: mainly used in pipeline insulation and heat insulation in electric power, petroleum, metallurgy and shipbuilding industries, especially convenient for the construction of small straight pipelines. Waterproof rock wool pipe has the special function of moisture-proof, heat-removal and water-repellent, especially suitably used in the environment of rainy and humid, moisture absorption rate is less than 5%, and water-repellent rate is more than 98%. 2. Rock wool board for construction has excellent fireproof, thermal insulation and sound-absorbing properties. It is mainly used for thermal and sound insulation of building walls and roofs; fire protection and noise reduction of building partitions, firewalls, fire doors and elevator shafts. 3. Marine rock wool insulation boards and hydrophobic rock wool insulation boards are added with hydrophobic additives during production, which has good moisture resistance. Marine rock wool panels are used on ships for thermal insulation and fire protection partitions. 4. Rock wool is used for soilless cultivation in agricultural, due to rock wool has characteristics of non-toxic, anti-corrosion, it is widely used in agriculture. 5. Hydrophobic rock wool panels are used for thermal insulation and fire protection in vehicles, mobile equipment, cold storage projects, air-conditioning ducts and other wet environments as well as the place where moisture resistance is a requirement.